1. 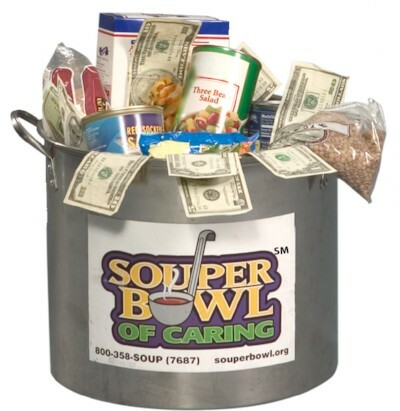 Register at souperbowl.org or contact Vicky at MTKO to receive your free promotional materials. 2. Collect donations on or near the Big Game. Churches typically collect on February 7 and schoosl collect January 16 - February 3. 3. Report your results at souperbowl.org to help show the power of caring. 4. 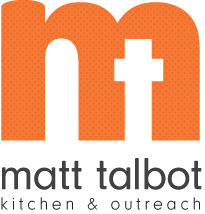 Donate 100% of your collection to Matt Talbot Kitchen & Outreach. Questions? Contact Vicky Drozd at 402-817-0619 or vicky.drozd@mtko.org.